Rock-It Productions Is awarded TheKnot's Best of weddings again for 2019! Southeast Louisiana/February 2 , 2019—We are pleased to announce that Rock-It Productions has been selected as a 2019 ­­winner of The Knot Best of Weddings awards, an accolade representing the highest- and most-rated wedding professionals as reviewed by real couples, their families and wedding guests on The Knot, a leading wedding planning brand and app. This is the third year Rock-It Productions has been named a winner of The Knot Best of Weddings awards. “Quality is our #1 priority,” John Lejeune Jr., President, Rock-It Productions. Ride of the Brotherhood! Golf Tournament! The Gala - October 4, 2018! Rock-It Productions to participate in the "Mint To Be" Bridal Showcase @ The Greystone! Rock-It Productions & Geaux Pyro selected to provide entertainment for the Town of Madisonville's 2017 4th of July celebration! 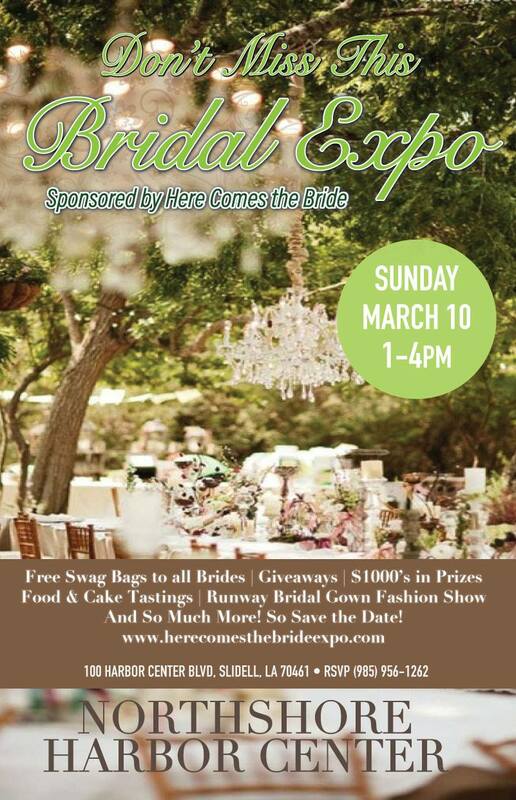 Come by the bridal review and visit us! Bass Wagon rolls in 2016/2017 Sugar Bowl Parade!